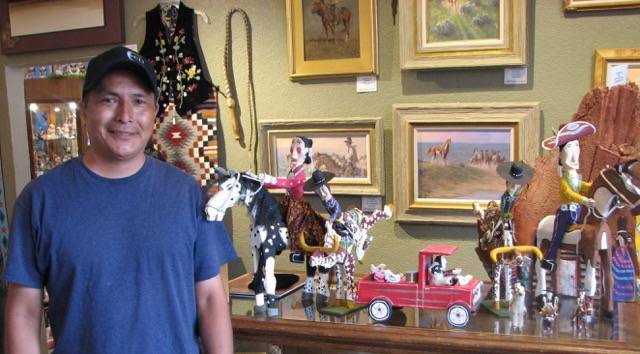 Delbert wants people to smile when they see his work. Dog by Delbert Buck, ACDEB18-32. Elvis by Delbert Buck, ACDEB18-42.